We invite you to join us for a very special Study Night that will begin at sunset on Saturday 21 May (9pm) and end at sunrise on Sunday 22 May (5am). The event is now fully booked, please contact us to be put on the waiting list, click to email here. 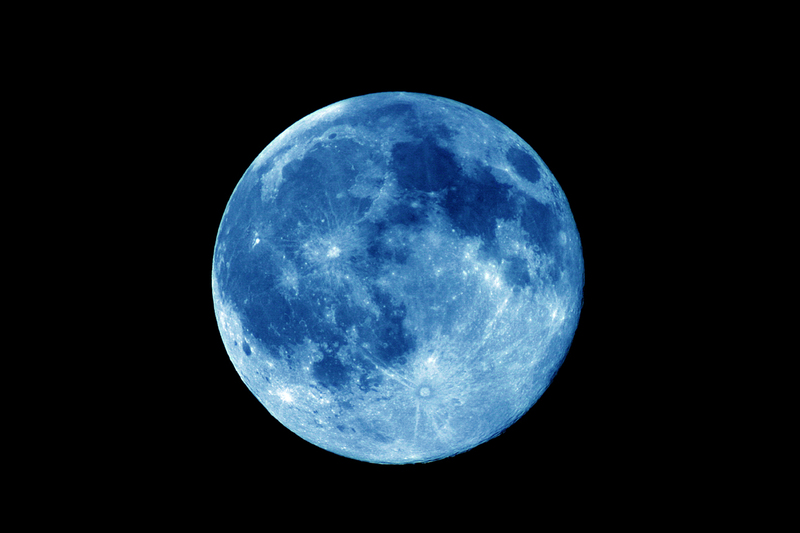 Throughout the duration of the night, when Wysing will be lit by a rare Blue Moon, artists Beatrice Dillon, Wojciech Kosma and Florence Peake will unfold a series of events and scenarios across our rural site, both indoors and outdoors. The event has been devised by the artists as a contribution to our programme, Wysing Poly, within which we are seeking new ways to share knowledge. The Study Night will explore the power of experiential ways of learning; where a temporary community is created and encounters collaboratively experienced. The event is located outside the usual circadian rhythm so that duration can be manipulated and senses heightened, allowing for slight interventions and movements to become intensified. We invite you to enter into the duration of this Study Night by joining us at dusk and staying until dawn. The event will include discussion and food, movement and sensory experience, and celebration. The Study Night will be produced by the artists with the support of Wysing staff. Food will be provided throughout, at no charge, and transport to and from the Wysing at the beginning and end of the event is available. We ask that you bring warm comfortable clothes, strong shoes and a sleeping bag or blanket.